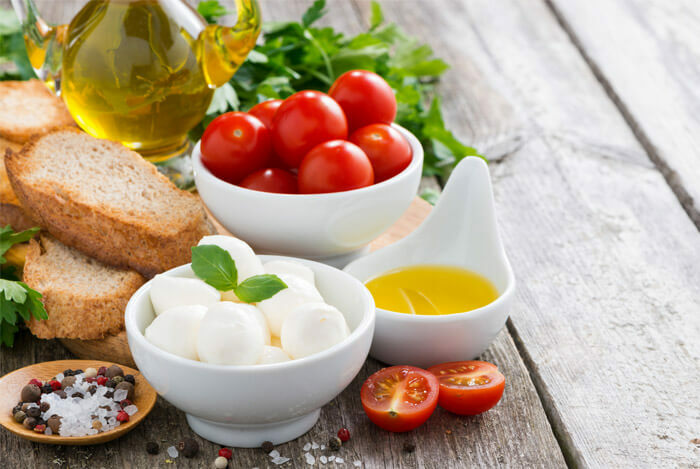 I’ve encountered my fair share of diets and I’ve even investigated a few on this site already, but one that’s always fascinated me is the Mediterranean diet. Although, I hate to even call it a diet since it’s really more of a lifestyle than a food regime. When I think of the word ‘diet’ I almost automatically assume there are some restrictions and limitations ahead. However, with the Mediterranean diet, it never actually feels like you’re missing out on anything thanks to the variety of tasty food options available. In today’s post, I’ll show you exactly what the Mediterranean diet looks like, what the research shows about it, and how to incorporate this lifestyle into your weekly meal planning. 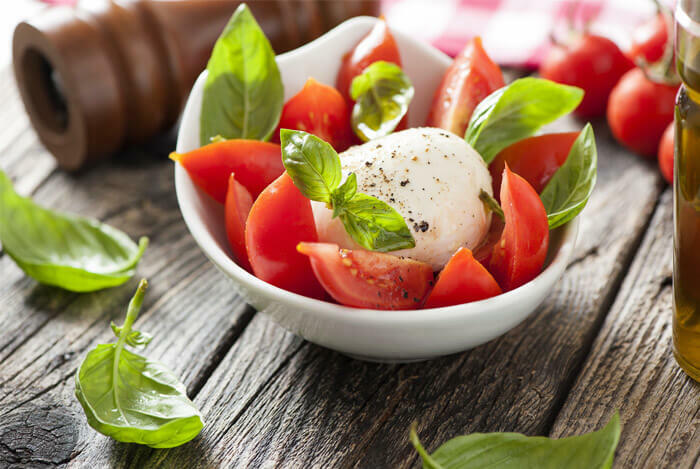 Originally dating back to the 1970s, the Mediterranean diet was first introduced by an American scientist by the name of Ancel Keys and his wife, Margaret Keys, a chemist. Unfortunately, the diet didn’t take off until about 20 years later in the 1990s. When Ancel first introduced the notion of the Mediterranean diet, he suggested that by following the dietary patterns of people living in Greece, Italy, and Spain, you could improve your overall health. 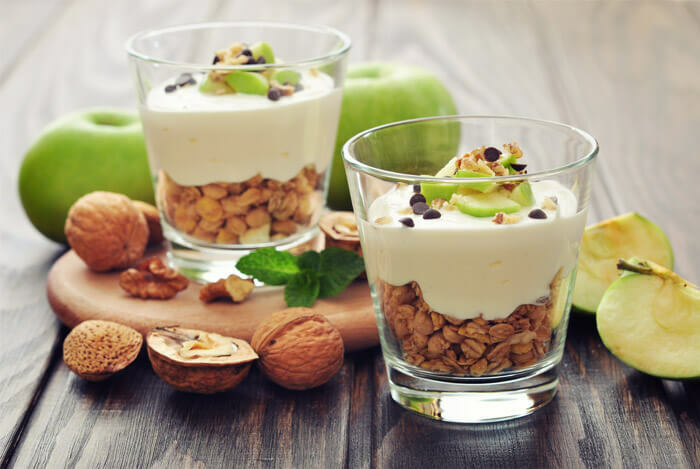 According to the original theories, by implementing a diet rich in healthy fats you may even reduce your risk of health issues like cardiovascular disease. According to the Mayo Clinic, the following guidelines are used when following the Mediterranean diet. Thanks to the geographical location of the Mediterranean Sea, the diet takes advantage of the healthy resources that are locally sourced from the region. So fresh fish, herbs, veggies, nuts, seeds, and the ubiquitous olives and olive oil are used as staples in the diet. Here are some other general principles many people follow when adhering to a Mediterranean diet. Since this list can be overwhelming, I like to use a few commandments each day versus worrying if I’ve hit all ten every day. Now that we know what’s included in the Mediterranean diet, it’s time to check out my favorite part of exploring new diets: the research. One thing I really like about the Mediterranean diet is the fact that you can find a substantial amount of research supporting its health benefits. In one study presented in the US National Library of Medicine, researchers studied the effects of the diet on 553 elderly men and 637 elderly women (average age of 74) between the years of 2005-2007. This group of participants lived in the Mediterranean islands in places like Greece and Cyprus and were considered to have no previous cardiovascular disease. 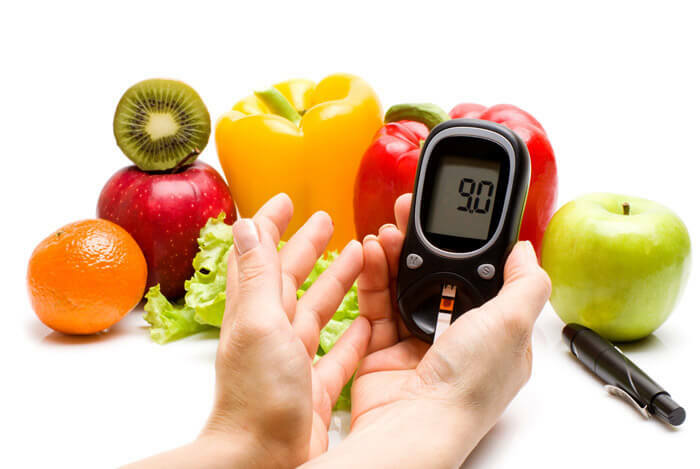 According to the study, these individuals were assessed on bio-clinical and dietary characteristics and given a MedDietScore that assessed how closely they followed a diet resembling the key features of the Mediterranean diet. 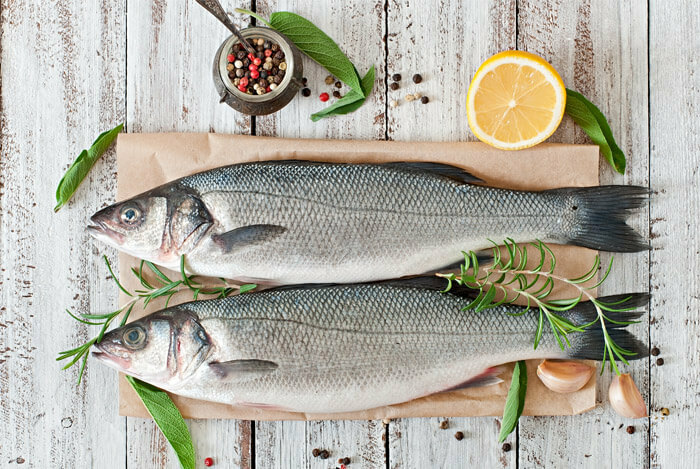 The result: those who scored just one unit higher on their MedDietScore, meaning they followed a Mediterranean diet more closely, saw an 88% lower likelihood of being obese. But a reduced chance of being obese is only one of the benefits researched in regards to the diet. The next cross-sectional survey examined the effects of following the Mediterranean diet and asthma. This time, the research was conducted on 1,125 children between the ages of 10-12. The study also investigated the differences of living in an urban Mediterranean environment versus a rural one. Therefore, children were selected from 18 schools in urban Athens and 10 schools in rural places like Illia and Viotia, Greece. Parents and children were asked to fill out standard questionnaires that involved environmental factors and dietary habits. 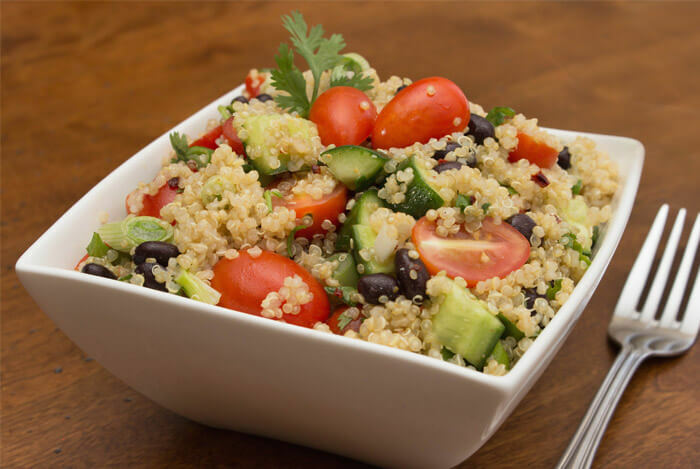 They were also evaluated the same way as the first study; they were given a KIDMED score that corresponded to how closely they followed a Mediterranean diet. As to be expected, the children growing up in urban environments reported a higher chance of having asthma symptoms by 1.78 times. However, the results proved to be much more interesting. 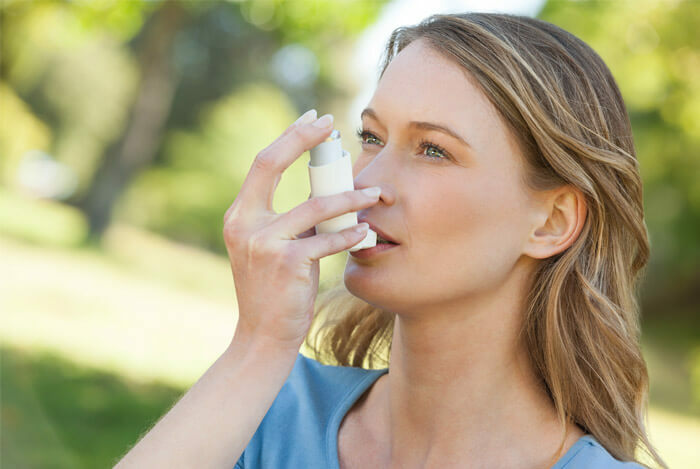 For every 1-unit increase in the KIDMED score, a 16% lower likelihood of having asthma symptoms was discovered. And these findings showed consistency in the children growing up in both environments. So although children in urban areas had a higher chance of having asthma symptoms, they were just as likely to see an improvement as their rural buddies thanks to their Mediterranean diet. 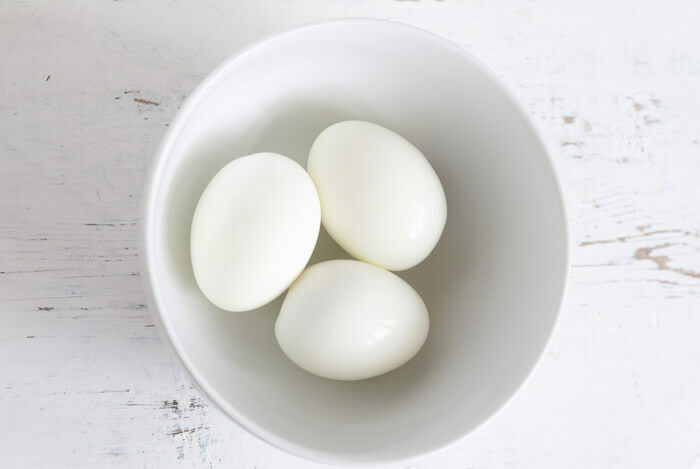 Speaking of improvements, one trial conducted in Spain and presented in the New England Journal of Medicine also found that you could improve your cardiovascular health by following this diet. The 7,447 participants in this study already had a high risk for cardiovascular disease, but they did not actually have a cardiovascular disease during the time of the study. The individuals were randomly assigned to a Mediterranean diet that was supplemented with extra-virgin olive oil, a Mediterranean diet supplemented with nuts, and a control diet that reduced dietary fat intake. 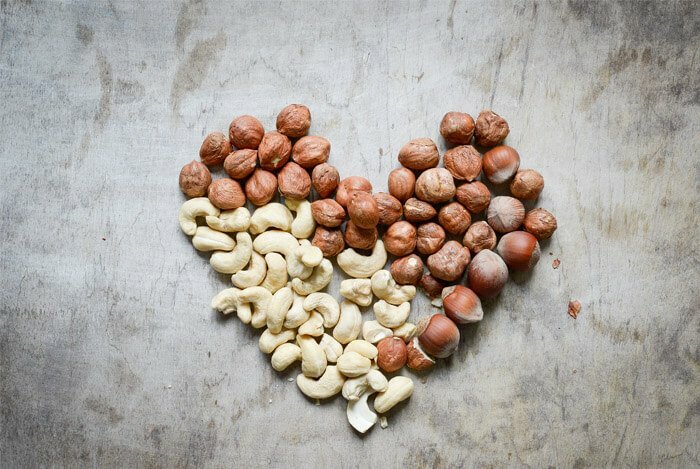 As a result, the two groups following the Mediterranean diet supplemented with either olive oil or nuts, saw a reduction in the incidence of major cardiovascular events. Even better results were found in another study examining how this particular diet may help prevent type 2 diabetes. This time, researchers explored the idea that the Mediterranean diet could mediate the effects of oxidative stress and help prevent diabetes. For this study, 1,514 men and 1,528 women living in the Athens, Greece area were studied between the years of 2001-2002. Prior to the trial, individuals were asked to complete a questionnaire that assessed their diet and lifestyles. Once again, they were given a MedDietScore that correlated directly to how close they followed the diet. Things like oxidative stress and inflammatory biomarkers were also recorded during the first trial and the 10 year follow up. The study suggests that the decrease in risk is due to a reduction in inflammation and an increase in TAC, or total antioxidant capacity. As if that wasn’t enough, following a Mediterranean diet can also be good for your mood. This study explored the effects of six diets, one of which was the Mediterranean, as they relate to the onset of depression symptoms. Using an all women test group whose ages ranged from 50-55 years old, the study took place in 2001 with a follow up in 2004. The participants had to complete a food frequency survey along with a questionnaire to measure their symptoms of depression. As a result, those following a Mediterranean diet reported a “lower prevalence in depressive symptoms in 2001…and longitudinally with lower incidence of depressive symptoms in 2004”. How about the other five diets in this study? According to the research: “None of the associations found for other dietary patterns remained statistically significant”. Now that you know the health benefits of the Mediterranean Diet, it’s time to eat! Here’s a list of my favorite Mediterranean meals that work well for meal planning. Not only does meal planning help your budget, but it can also help you eat healthier. By planning out your meals ahead of time, you’re less likely to snack on or eat unhealthy foods. Without further adieu, here are five awesome Mediterranean meal plans. Breakfast: Greek yogurt parfait using a Greek yogurt base, add slivered almonds, pumpkin seeds, and a sprinkle of granola. Next, drizzle a tiny bit of honey over the top. It’s a healthier version of this Starbuck’s favorite. Lunch: Toasted pita with hummus, cut up peppers, onions, tomatoes, cucumbers, a few pitted kalamata olives, and a sprinkle of feta cheese. Dinner: Two servings of roasted lemon and dill salmon (one for dinner and one to use for lunch tomorrow). Breakfast: Quinoa and banana ‘oatmeal’ with chopped walnuts, hazelnuts, and a dash of cinnamon. Lunch: Greek style salad (red onions, black olives, cucumbers, tomatoes, feta, and pepperoncinis) topped with the salmon from last night. Dinner: Mediterranean shrimp skillet with a side of homemade tabbouleh. I’ll make a big batch of the tabbouleh so I can use it for lunch the next day. Breakfast: Two pieces of whole wheat bread with slices of avocado, sprinkled with feta, and topped with a sunny side up egg. Morning Snack: Greek yogurt parfait like the one in Day 1’s plan. Lunch: Homemade tabbouleh from previous night with a toasted pita. Afternoon snack: Slices of tomato, fresh basil, some low-fat mozzarella, and some olives drizzled in olive oil. Breakfast: Mediterranean frittata, which I’ll use for tomorrow’s breakfast too. Dinner: Fit Men Cook’s Mediterranean Inspired Quinoa, which I’ll use for lunch the next day too. 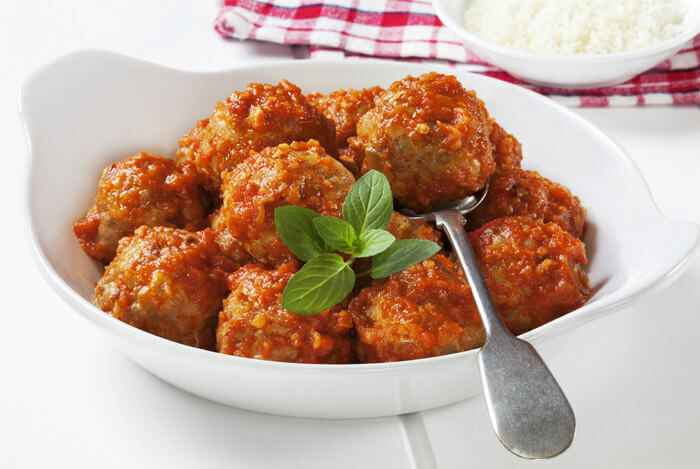 As you can see from these easy meal plans, following the Mediterranean diet not only offers healthy and flavorful options, but it can also save you money since most of the ingredients are relatively inexpensive and can be used for multiple meals. What’s your take on the Mediterranean diet? Have anything else you’d like to share? Let me know in the comments below!